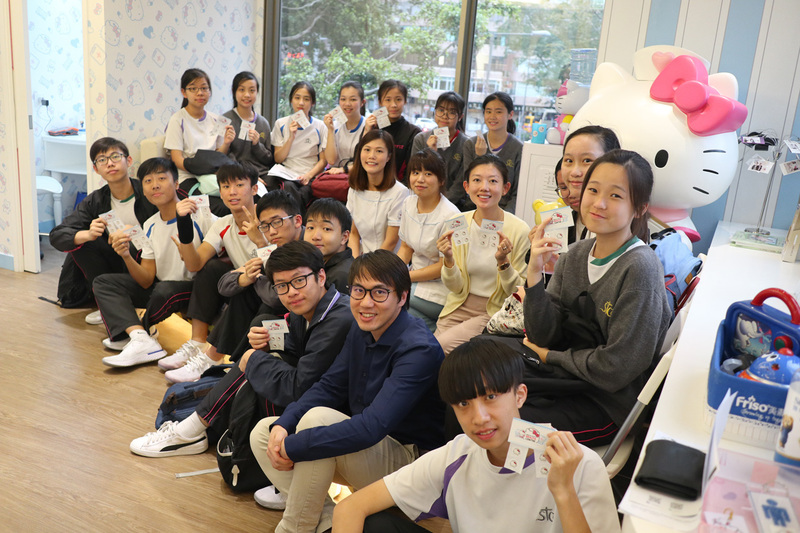 Home-School Workplace learning Program ( HSWLP )aims at building a rapport between parents and the school in the career exploration among our students. 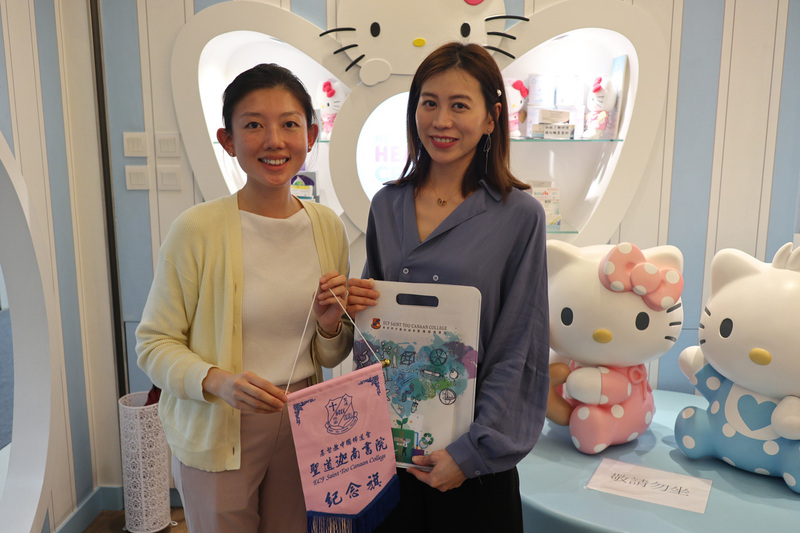 On 21 March, 2019, Career Guidance Committee (CGC) organized the event under HSWLP---Hello Kitty Health Centre visit. 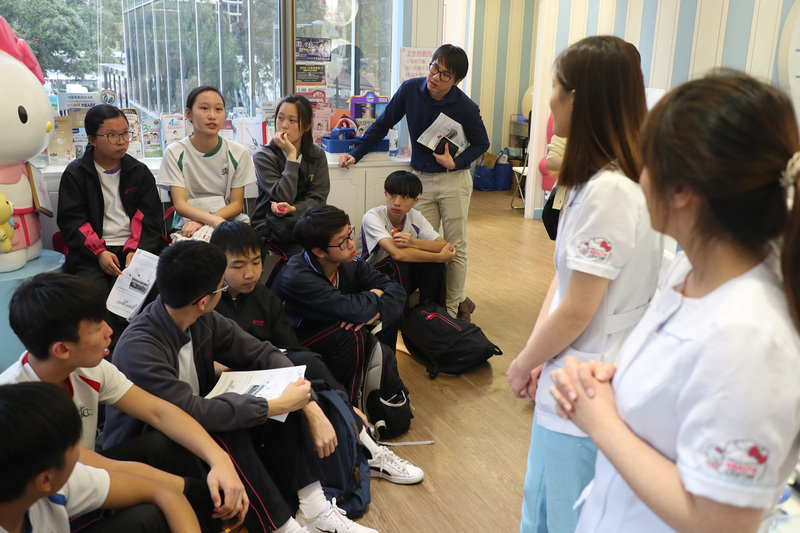 The nurse shared the health centre daily operation and demonstrated the injection procedure very detail with the Form 5 student who currently studying Biology. 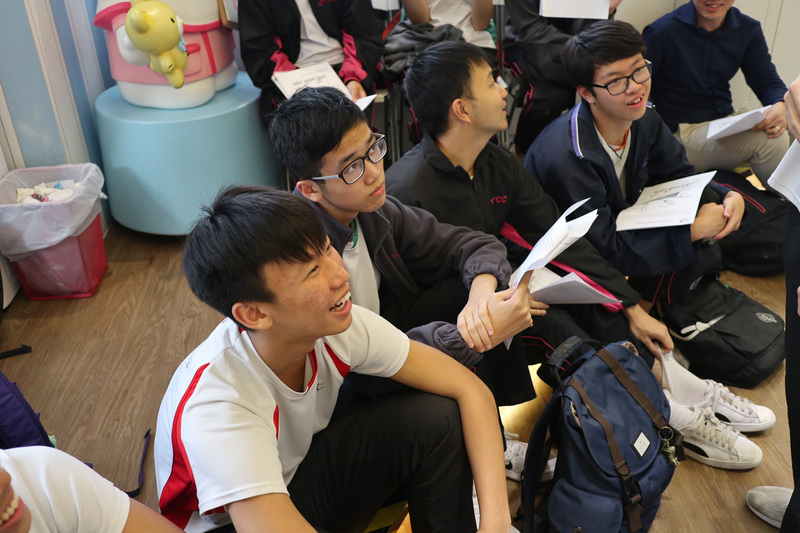 Through this visit, students can have more understanding in the topic of vaccine, at the same time, they can have more exposure in nursing aspect. It’s worth for the student to plan their career development in future.